This is the second post of a two part series which focuses on writing a Press Release for your business. The first part focused on how to write a great press release and our post today focuses on sending out your Press Release to different forms of Media. We mentioned in the last post that you have to target who you are sending out your Press Release to and so it’s always good to do your homework and research possible publications which you think would be interested in your story. Don’t just buy a list of press email addresses and spam them all with your Press Release. You are more likely to successfully gain press if you target. If you are able to put a local “angle” on your story then you could send it to local or regional press. You might also change the location of your story for each publication you are targeting if your story covers more than one area. 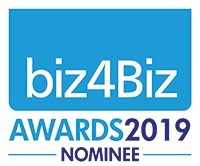 Local and regional press is great for getting local clients, raising awareness of your business and if it’s your local area the chances are your friends and family will be excited to see a mention in the paper for you! Consumer magazines (like those you see on the shop shelf) can bring fantastic press to businesses hoping to reach clients – especially if you are a product based business. The key to this market is to Be Specific. There’s no point in sending a story about your fantastic new product to a publication which doesn’t typically feature similar stories or products so it’s key to do your homework here. Trade Magazines are also referred to as Business to Business publications (B2B) and target people working in a particular industry or profession. There are publications for every sector, from finance to social care. If your target audience is other businesses, then getting your stories in trade magazines can help you to gain credit and expert status amongst your peers, and also help to grow your client base or open doors for collaborations with other businesses. National Newspapers can be hard to get exposure in depending on the type of business you run, or the market you are targeting. It’s especially essential to look for the stories around your business when you are pitching to a newspaper, as although lots of them have dedicated business sections, they deal predominantly in human interest, so they need a reason to feature your news. Consider daily and Sunday newspapers, tabloids and broadsheets and consider weekly features and columns which will be planned in advance. Also referred to as news wires, these organisations gather news and pass it on to other media organisations. News wires are the source of many stories you see in newspapers, magazines, radio and TV. Much of the feature content you see in newspapers and magazines has been written by freelancers. Find out which freelancers cover the issues that your business focuses on and pitch them any feature ideas. You can search on Twitter for freelancers who write about the subjects you are looking to target. This is one which some businesses don’t take advantage of as much as they should, but it’s good practice to upload your Press Release onto your blog, or have a section of your website where people can view your latest Press Release and search previous releases. #prrequest #mediarequest #HARO (help a reporter out) are a few of the hashtags you can search and use to see who is writing about what, and to gain interest for your story. Use Social Media to help you source people. You can look online for people who cover different things. Twitter is great for this as you can look at what people write about and who they write for. Television, Radio, Blogs, Online Newspapers such as the Huffington Post – really think about where your clients will be looking for your stories. If your clients are pensioners, the majority of them are probably reading traditional newspapers and maybe don’t read online newspapers. If you are targeting teenagers, they will be more likely to see your story on social media. 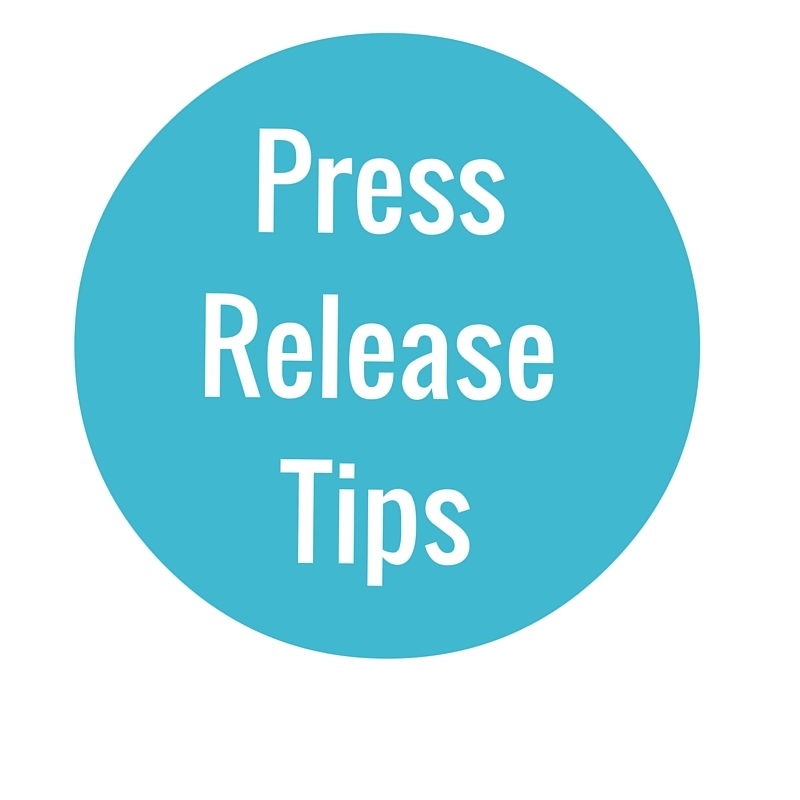 Once you have sent off your press release, make sure you are monitoring the publications you have targeted. Also follow up on any queries which come back to you via email or by other means. So we hope that you have enjoyed our two part series. 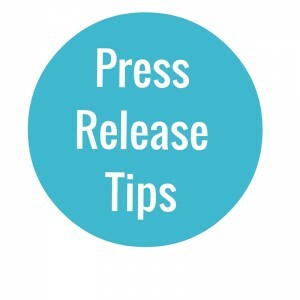 Do you have any other tips that you would add about targeting publications with a Press Release? If you would like help finding the stories in your business or with writing a Press Release then we can help!